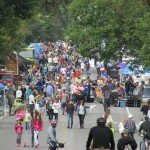 We need your help to have the biggest & best Nicollet Open Streets ever! Yes, it takes a village (or at least a neighborhood of fun-loving, committed volunteers!) to pull off an event of this scale! Sign-up to help out on Sunday September 23rd today! Nicollet Open Streets is coming to Nicollet on Sunday, September 23rd from 11:00 am to 5:00 pm. Nicollet Avenue will be closed for motorized vehicles from Lake Street to 46th Street leaving the streets open for community members to experience Nicollet in a whole different way. 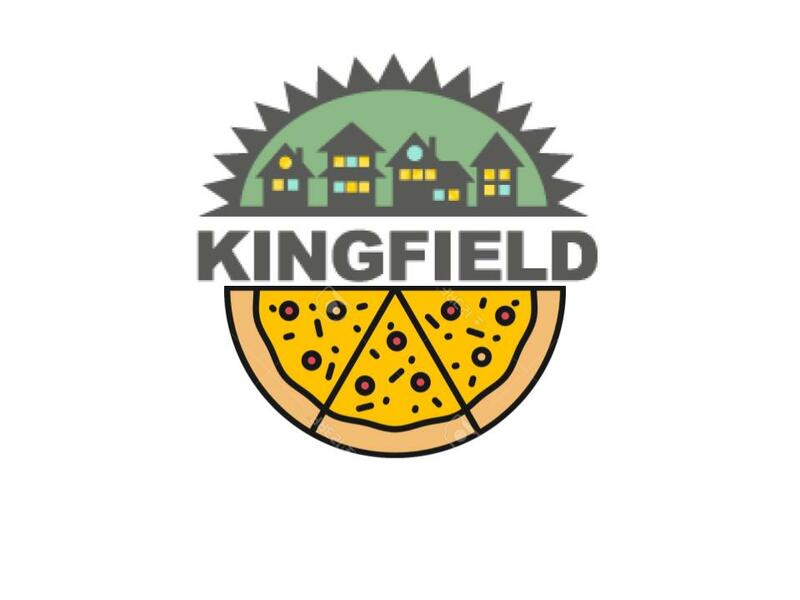 This exciting event brings thousands of people to the area to experience the Lyndale and Kingfield neighborhoods and to pull of this grand event we need your help! There are a number of volunteer opportunities and ways that you can be a part of this amazing new event. It’s fun! AND you get a really cool special edition free Nicollet Open Streets t-shirt! Register here to help; if you have questions, contact aryca@lyndale.org or 612-824-9402 ext.14.